The SKA are seeking to appoint a National team manager, who will act as a link between the national team, coach and the SKA, as well as supporting the national coach. 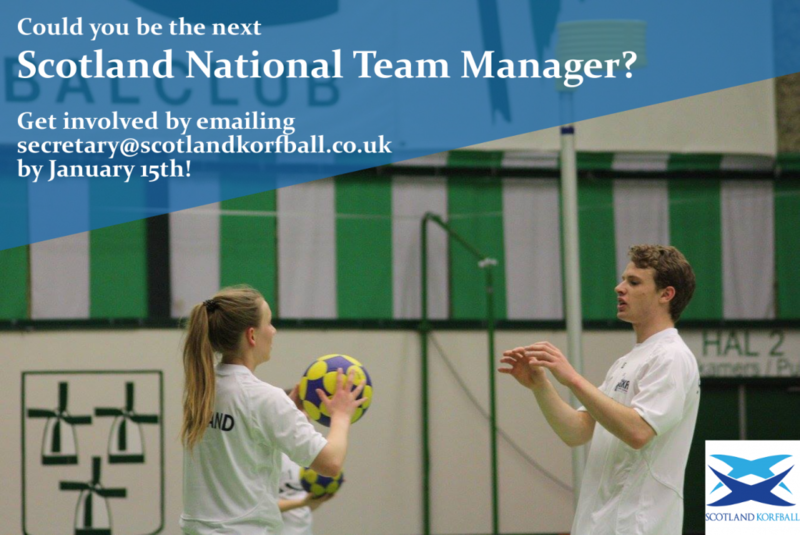 This is an exciting opportunity for an individual to work with the national team, and Scotland head coach Johan Oosterling. All applications, as set out in the role description here, must be received by Monday 15th of January. 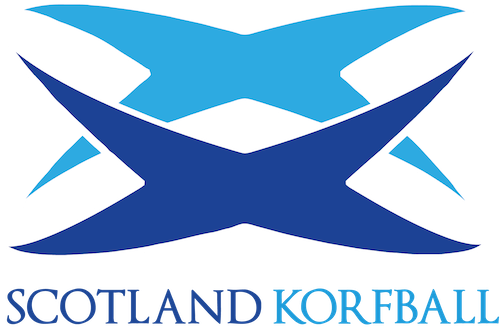 If, before then, you wish to discuss this opportunity informally, please contact secretary@scotlandkorfball.co.uk.